Autumn is such a beautiful season for so many reasons including the colours changing and the leaves falling. The whole scenery around you changes, perhaps more than any other season. We especially love autumn because all those falling leaves mean endless crafting opportunities. 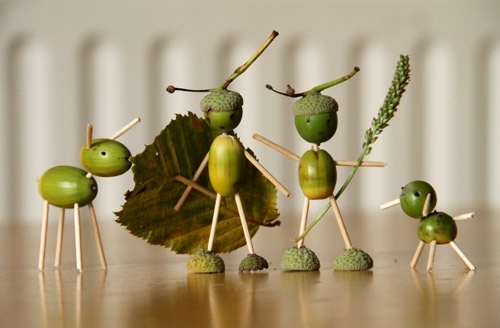 As the weather turns cooler and we spend more time inside, these leaves are just the perfect thing to play with. There is an endless supply so we can craft away for weeks! 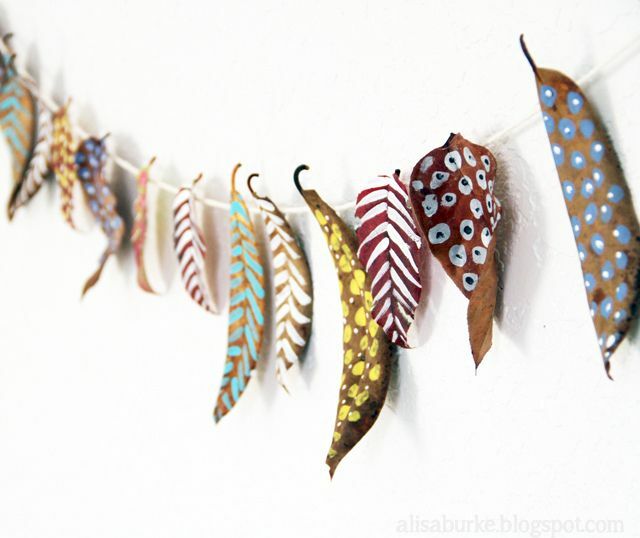 For a simple autumn craft we’re loving the quirky painted leaves pictured at the top. 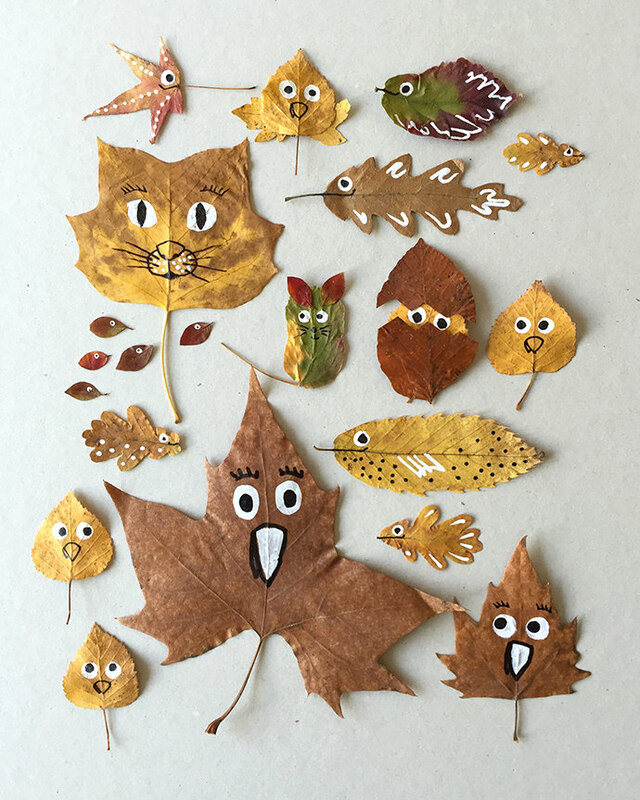 Grab a bunch of leaves in different shapes and sizes and paint on as many funny faces as you can. 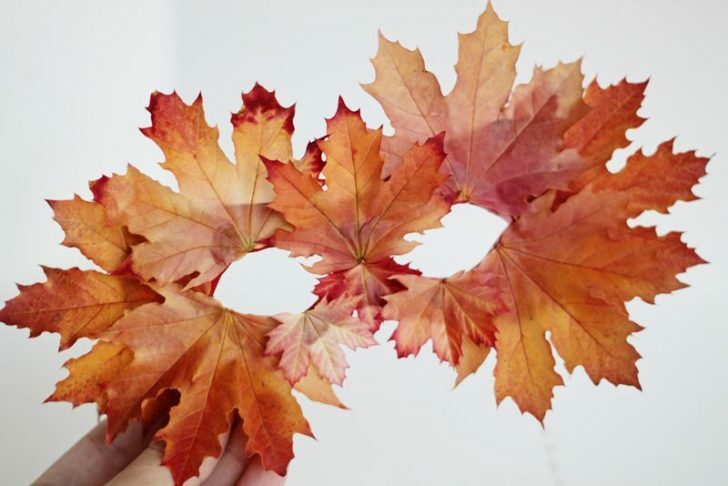 How beautiful is this leaf mask? 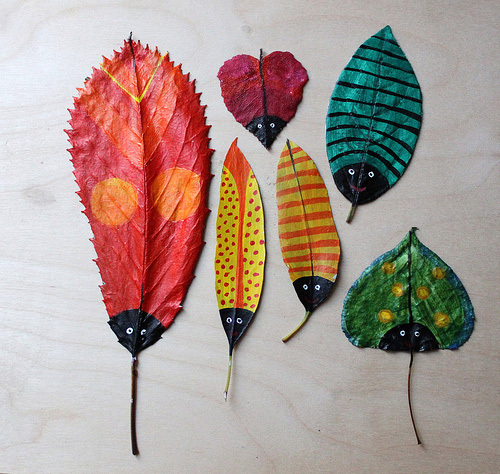 The fiery colours and the shapes all scream autumn and would make such a fun mask for kids to wear. You can even experiment with different shaped leaves for different looks. 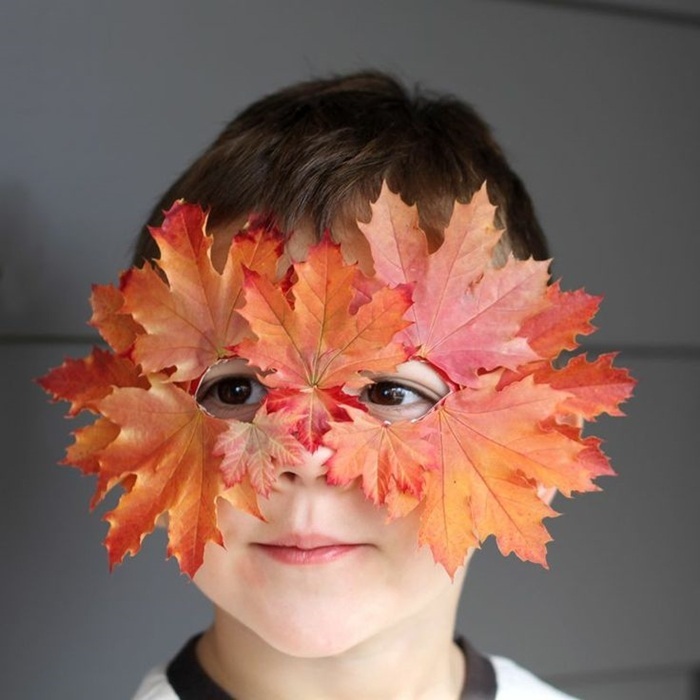 If your little superhero is going to have a mask, how about a leaf cape to go with it? 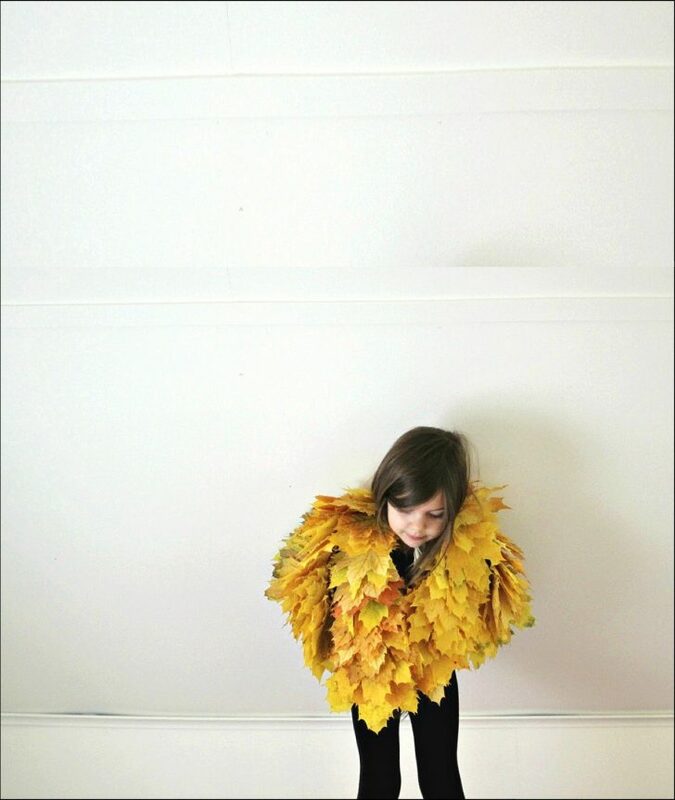 This cape requires a load of leaves but as there’s no shortage of leaves out there, you can make this cape and delight your kids with their new leafy superhero outfit. 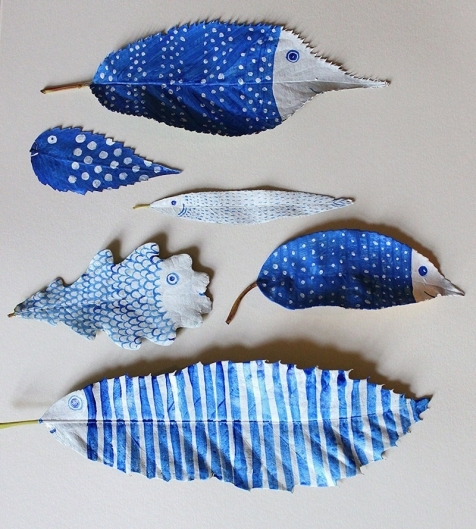 How cool are these painted fish leaves? Such a fun idea for kids. And you don’t have to stop at fish. 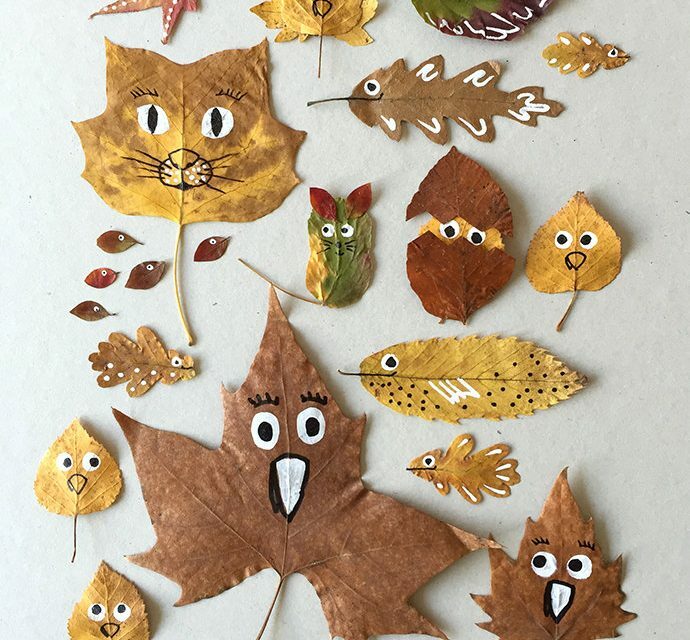 What other animals can you turn your leaves in to? 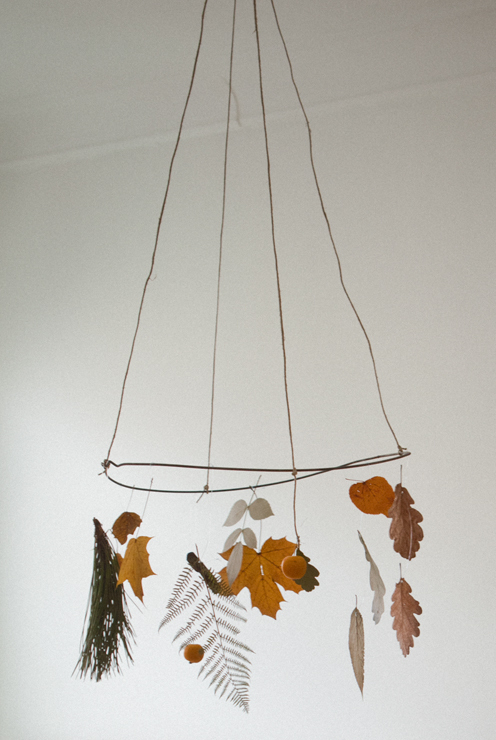 Autumn leaves make beautiful decorations so why not make a leaf mobile? The leaves can be preserved to last for months. 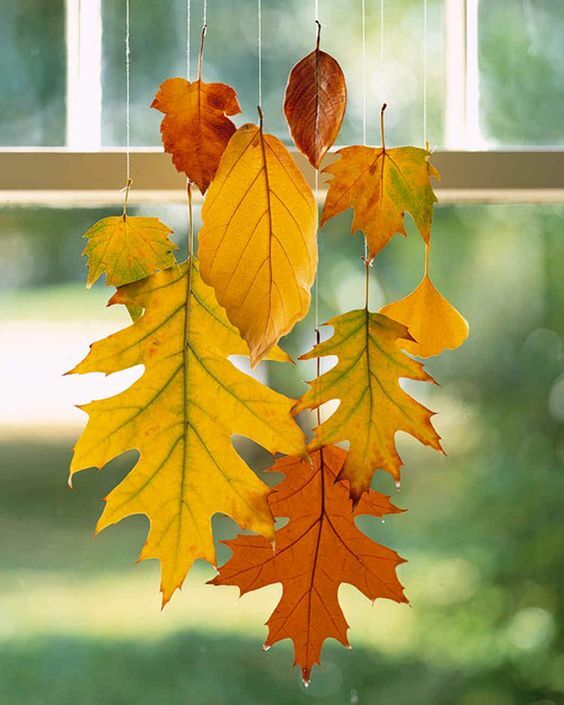 And to make it even more fun for the kids, let them paint the leaves before preserving them. 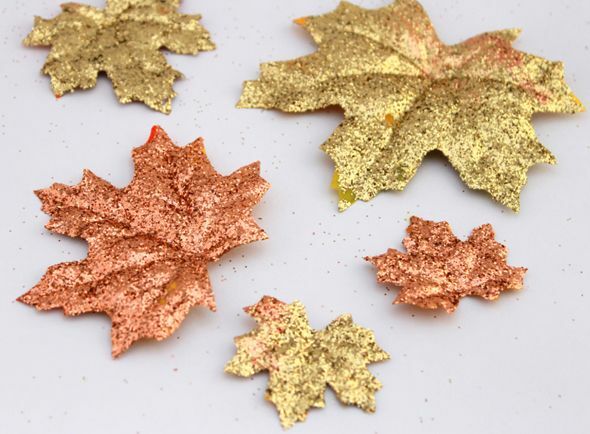 Every kid loves playing with glitter so they will love this glitter leaf craft. 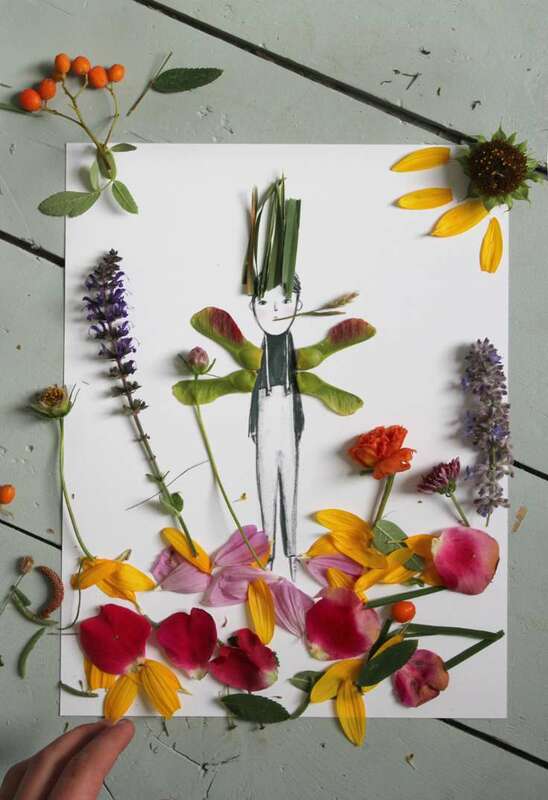 Simple to do and the kids can get as creative and colourful as they like. How about a rainbow glitter leaf?